12 Days Of Christmas! HUGE Last Posting Day Sale! Tuesday 18th December is the last posting date for UK orders, which means orders placed on my Etsy shop by Monday 17th December – tomorrow – will make it to you in time for Christmas day! In honour of this, I’m hosting a HUGE – and I mean HUGE – sale, for one day only! You can get 50% off everything in my shop until 8 o’Clock tomorrow with the code ‘LASTPOSTING26’! This is my Christmas present to all my lovely supporters, readers, and customers. I’ve been very busy this week with packaging Christmas orders, selling in the shop, making lots of photo frames – part of a new range I’ll share with you soon – and listening to festive music! What have you been up to? 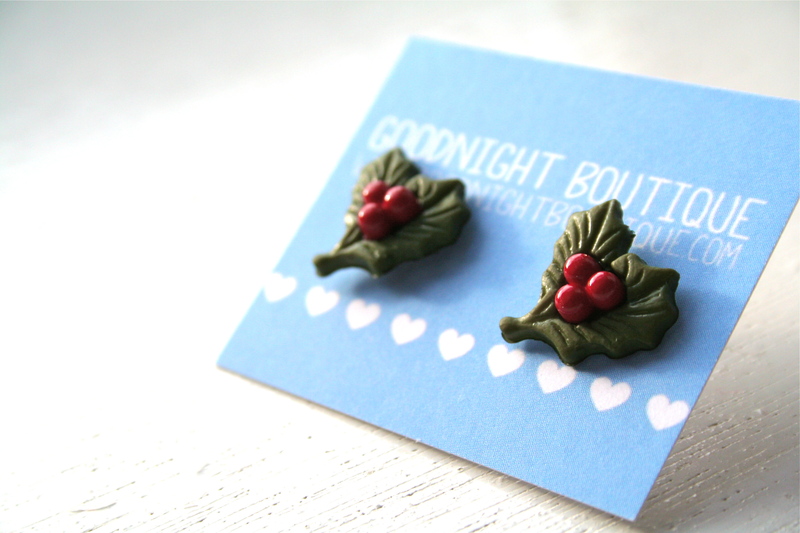 Catch up on other festive, crafty goings on at Handmade Monday at Handmade Harbour! ← 12 Days Of Christmas! Kittens! 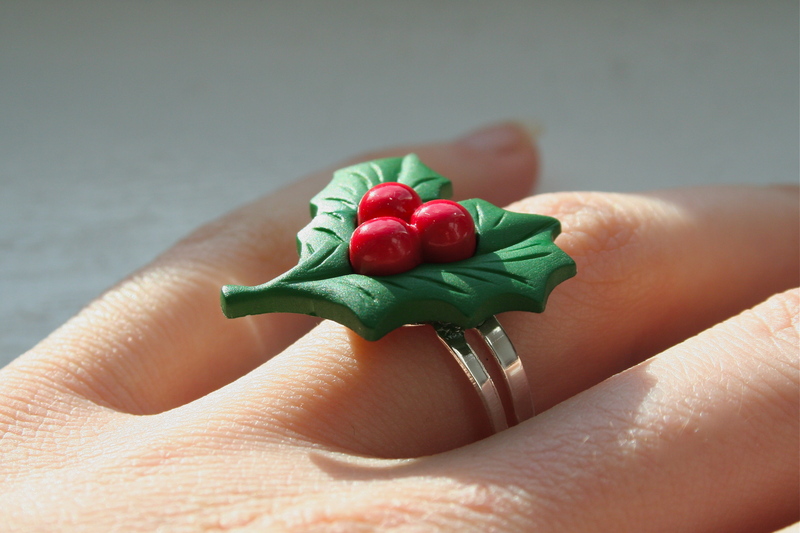 Ahh – I love a bit of Holly! (keep up the creativity – Keep the Christmas Bliss Alike)! Gosh the big day is so close, good luck with your sale. Today I have been packing and posting. That’s the last of mine posted, I have a few local collections then it’s time for a break and a recharge for 2013. Frightening how quickly the last few weeks have gone by. Your holly is lovely, so life-like. I hope you have a very happy Christmas and look forward to ‘seeing’ you in the New Year. I hope that your sale goes really well. Your holly is amazing, I really like the ring. I hope that you have a great Christmas.